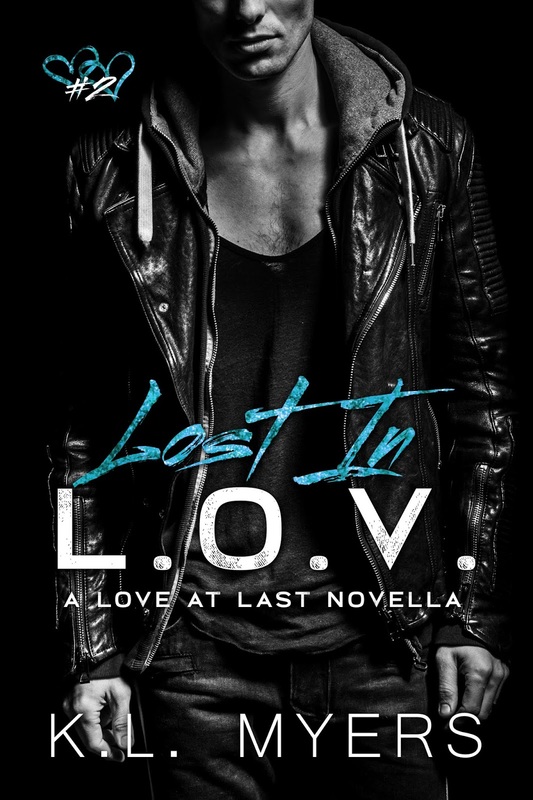 LOST IN L.O.V. by K.L. Myers releases August 27th! Pre-Order today for only 99cents! Amazon US | Amazon UNIV. She is my charge, the one I am supposed to protect. Falling in love with her wasn’t supposed to happen, but it did. She is mine, the gift from the gods above. Until I destroy us with one wrong decision, an immature reaction to news that should have me holding her and protecting her while I chase the demons away. Instead I run, make excuses to get away, and am cursed to watch her live her life without me being a part of it, knowing I’ll never have her again. My future has been mapped out for me from the day I was born. I am the sole heir to the Vicci family empire, and when I am of age, I am to be married to band two families together. Only I have a different future in mind and a plan to get it, but I need Angelo’s help. He is my future. With him I’ll be free to live and love like any normal person. Only heartbreak is what I find… He breaks me and leaves me. Pre-Order: Amazon US | Amazon UNIV. 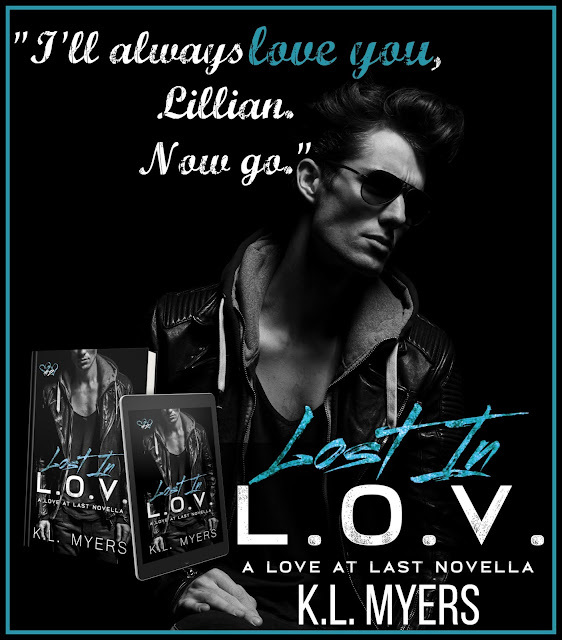 Start the series with A CHANCE AT L.O.V.E. PURCHASE TODAY! AMAZON US | AMAZON UNIV. K.L. Myers was born in West Berlin, Germany while her father was stationed there. She spent her childhood moving from continent to continent finally landing permanently in Colorado when her father retired. Eventually, K.L. moved to "hell", aka Arizona where she resides with her husband & their fur babies. She has 2 grown daughters & 3 grandchildren. KL has a passion for reading and writing hot romance when she isn't juggling family & a full-time executive job. Her books & novellas show a pension for a bad boy with a heart of gold. Coupling her bad boys with strong, independent women who don't need rescuing, and just maybe a taste of naughty redemption! Her characters will pull you in & leave you satiated, yet panting for more, More, MORE!